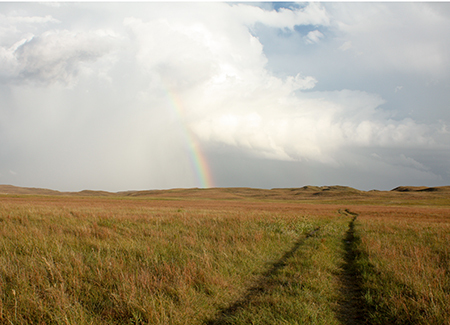 The Nebraska Range Short Course is designed to provide individuals who have an interest in range management, natural resources, or agriculture an opportunity to in-crease their knowledge in the field of range management. 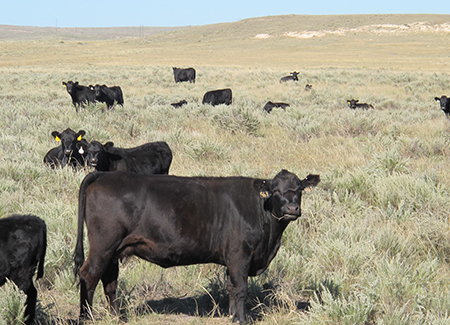 It will provide underlying principles of range management for efficient, sustainable use of range land for multiple purposes including livestock grazing and wildlife habitat. 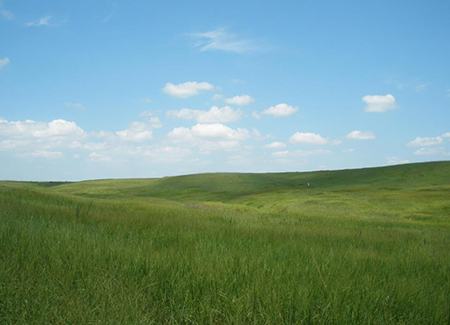 Individuals who are interested in improving their understanding of range management and have a general background in range or plant sciences (either through practical experience or formal education) will be eligible to apply for the short course. The short course will be limited to the first 50 applicants who have registered for the class before May 20, 2018. Applicants who are not successful in obtaining a place in the short course will have their registration fee refunded in full and will be considered alternates for the short course. They will be given the first opportunity to apply for future range short courses. 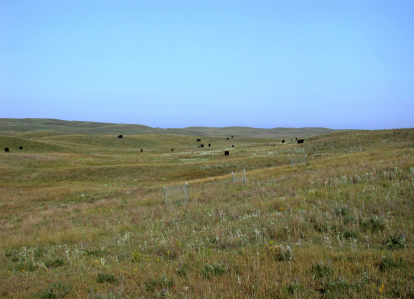 Instructors for the Range Short Course include faculty from the University of Nebraska and Chadron State College, USDA/ARS, NRCS, U.S. Forest Service, and ranchers. The short course can be taken for credit or for non-credit through the University of Nebraska-Lincoln or Chadron State College. 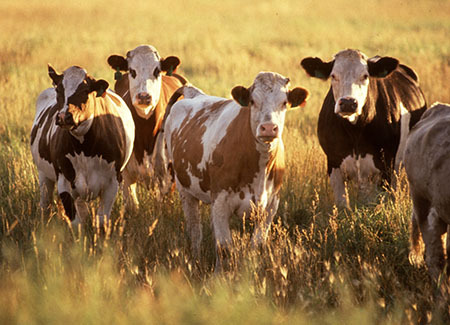 16 CEU credits are available for the SRM “Certified Professional in Rangeland Management” program. You can register for CEU credits during the short course at Chadron. 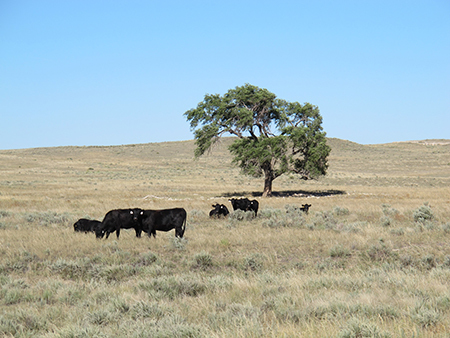 The week-long course is taught through a series of classroom and field sessions focusing on underlying principles of range management for efficient, sustainable use of rangeland for multiple purposes. 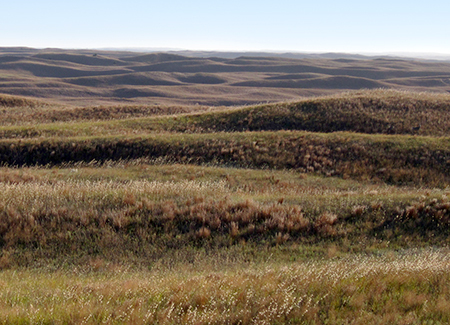 The diversity of course topics include plant identification, plant growth and development, rangeland soils, range inventory and monitoring methods, prescribed burning, rangeland restoration, ecosystem services, wildlife management, grazing management and range livestock production. Registration forms and the short course registration fee must be received no later than May 20, 2018. The registration fee of $325.00 includes all materials that will be used for the short course (notebook and other reference material), transportation for field trips and some instructor expenses. Arrangements have been made for participants to obtain housing at the Chadron State College dormitories, and meals can be taken at the Student Center. Indicate your housing preference on the registration form. Please bring your own sheets, pillow, pillowcase, blanket, towels and washcloths for the week. If you stay at the dorm, purchase of meals at the Student Center is encouraged. This will be the most convenient and fits our schedule well. You can pay for meals the first day of the course (Monday). Classes will be held on the Campus of Chadron State College in room 160 of the Burkhiser Building. 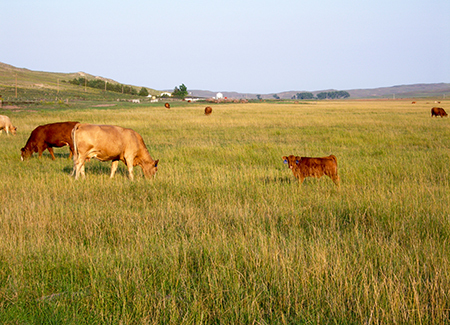 Sponsors for this event include University of Nebraska–Lincoln, Chadron State College, and the Society for Range Management Nebraska Section.